Lithonia lighting's 5" recessed par30 silver/white anodized smooth downlighting kit includes the remodel housing, decorative trim and light source - all in one box. 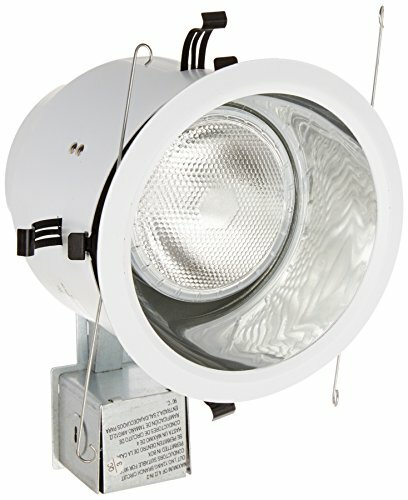 The anodized trim is highly reflective to maximize light output. For ease of installation, one 75 watt par30 incandescent bulb is included and the remodel housing includes 3 remodel springs that allow for installation in existing plaster, sheet rock or mechanical ceiling.